Trying to plan a family day out? Need somewhere new to take the little ones? Norwich – with its rich history, beautiful buildings and plethora of activities for all generations – probably isn’t the first place to spring to mind. But it should be, and here are just a few reasons why. Norwich is an incredibly imaginative, creative city. From museums to outdoor theme parks, there’s no short of adventures to be had. Take advantage of a beautiful day and visit BeWILDerwood, ‘the curious treehouse adventure.’ This theme park, located near Hoveton, is technically a bit outside Norwich but worth the drive. 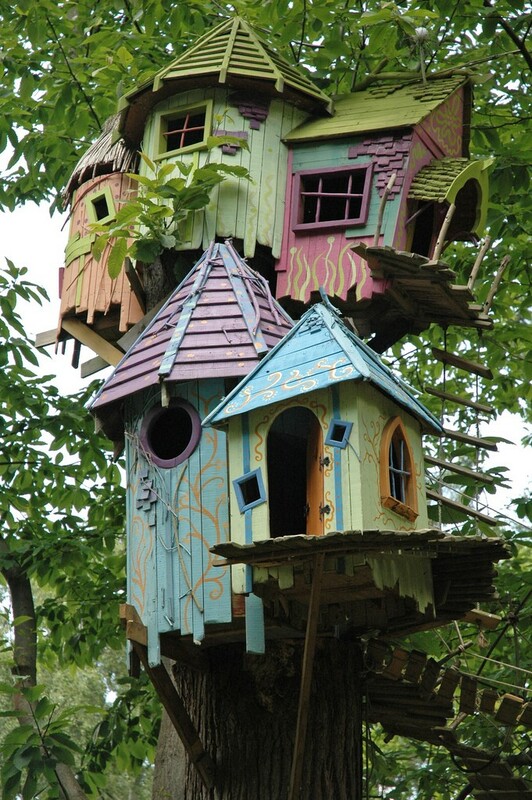 With magical treehouses, mazes, lakes and trails, the little ones will be reluctant to leave. (To plan your visit, click here). The Norwich Castle Museum is another place to let the children’s creative side loose. There’s an exhibit on at the moment called A Viking’s Guide to Deadly Dragons, which features the stories of Cressida Cowell, author of How to Train Your Dragon. The little ones can dress up like Vikings, enjoy creative play and even visit the ‘Wild Dragon Cave’. But hurry – this exhibit’s only on until 20th May (for more information, click here). 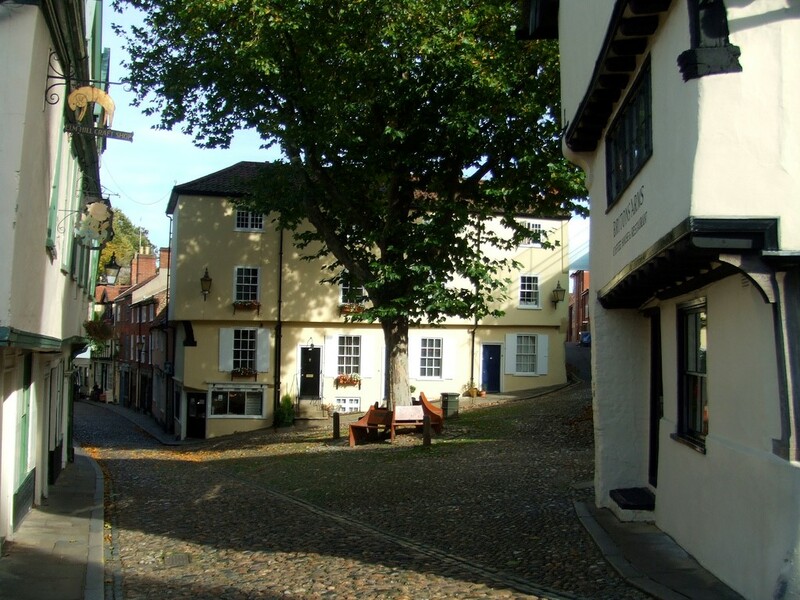 If you’re looking to wander through something out of a story book, you must pay a visit to Elm Hill. This incredibly picturesque area has tons of cute boutiques and cafes, and will make you feel like you’re roaming the streets of ancient Norwich. When everyone’s stomachs start rumbling, there’s no need to panic. Norwich also happens to be a wonderfully tasty city. If you go to the historic Royal Arcade, you can enjoy delicious Italian cuisine in a relaxed, family-friendly atmosphere at Jamie’s Italian. Or, if you want to dine al fresco, stop by the Norwich Market and sample the succulent offerings from venders there. 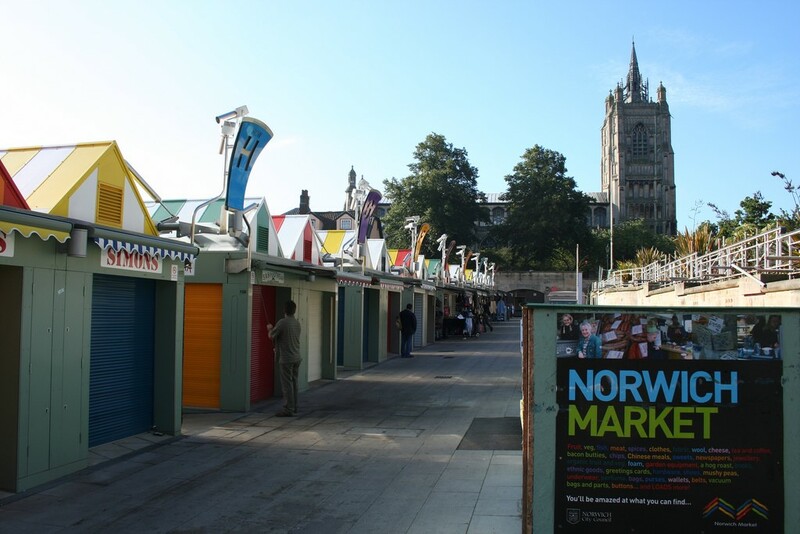 (In fact, the Norwich Market is well worth a visit, even if you’re not hungry!) It has over 100 stalls and is on every day (except Sundays) until 5:30pm. In the mood for fish and chips? You absolutely can’t go wrong with Grosvenor Fish Bar: in addition to the classic fish and chips they’ve got wraps, sandwiches and burgers that will make your mouth water. And if you fancy something to wash it down with, pop over to The Birdcage across the street (they let you bring your food in!). Norwich is one of the most well-preserved medieval cities in Britain, so from the moment you set foot within the city walls you’re literally surrounded with its incredible history. You can explore the Norwich Cathedral – which dates all the way back to 1096! 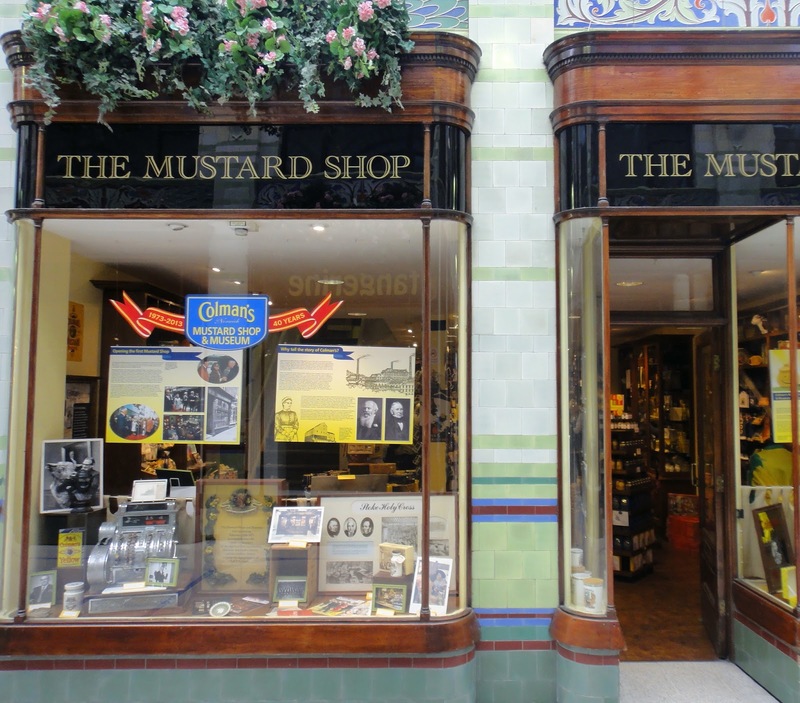 – or, if you are interested in a quirky bit of local history, visit the Colman’s Mustard Shop and Museum (located in the Royal Arcade). So there you have it – from dragons to treehouses to fish and chips, these are just a few reasons why Norwich is a great place to take the family.